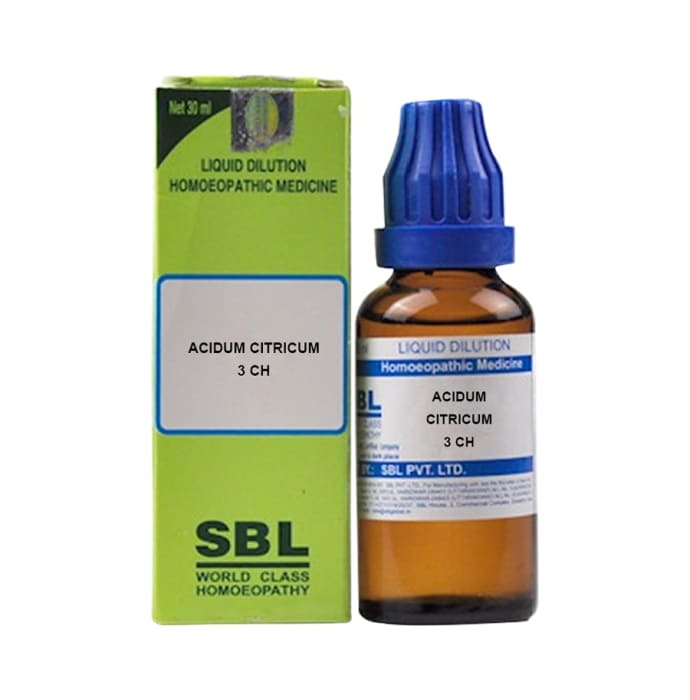 SBL Acidum Citricum Dilution is a highly useful homoeopathic remedy which is effective in the treatment of multiple health complications. It is a potent remedy to cure scurvy and it useful for patients suffering weakness and relieves signs of fatigue and exhaustion. 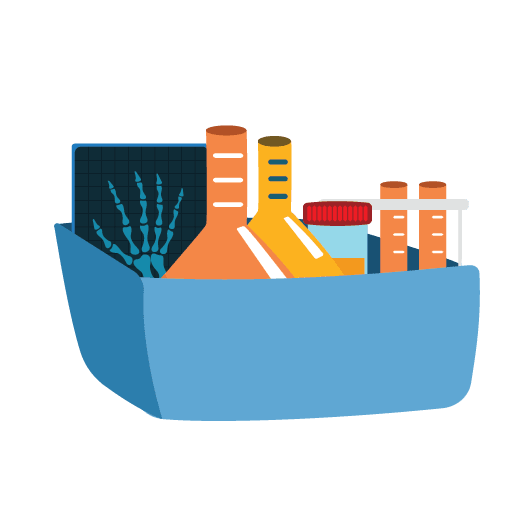 It contains anti-inflammatory properties which can be used to relieve swelling of the bones and muscle joints and can also be used to treat weak pulse. Frequent headaches with abdominal pain is also treated effectively with its use.